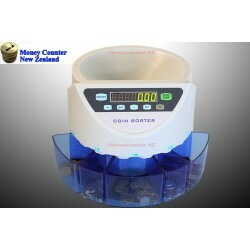 Here you will find a range of coin counters and sorters for sorting and counting New Zealand coins such as the 0.10, 0.20, 0.50, $1 and $2 coins. These are great if you are counting a lot of money from parking meters, charities, gambling machines. 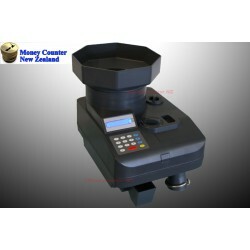 You are buying 1x high speed NZ coin counter and sorter. The L600 is Calibrated for New ..